An abscess is a collection of pus (observed with a swelling), occurring on any part of the body. A Superficial Abscess Drainage involves the opening and draining of an abscess. What is Superficial Abscess Drainage surgical procedure? A Superficial Abscess Drainage involves the opening and draining of an abscess. 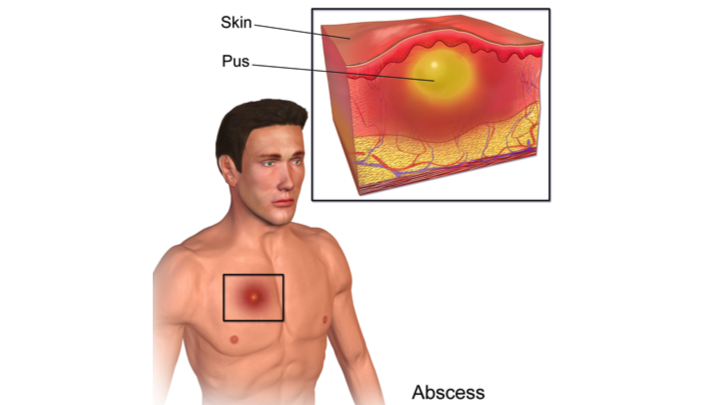 An abscess is a collection of pus (observed with a swelling), occurring on any part of the body. Why is the Superficial Abscess Drainage surgical procedure Performed? A Superficial Abscess Drainage procedure is performed to treat infections and ensure complete drainage. The use of antibiotics is an alternative; but, if an abscess does not respond to medications, then abscess drainage is considered the gold standard technique. A Superficial Abscess Drainage is a gold standard treatment procedure. No recent advances are currently available to replace this age-old procedure. What is the Cost of performing the Superficial Abscess Drainage surgical procedure? The cost of Superficial Abscess Drainage procedure depends on a variety of factors, such as the type of your health insurance, annual deductibles, co-pay requirements, out-of-network and in-network of your healthcare providers and healthcare facilities. How is the Superficial Abscess Drainage surgical procedure Performed? A Superficial Abscess Drainage is a procedure that can be performed in a physician’s office or an out-patient surgery center facility or a hospital depending upon the location and the severity of the illness. The procedure can be performed by a family physician or a general surgeon. A Superficial Abscess Drainage procedure may take anywhere between 20 minutes to an hour. A physician will request your consent for Superficial Abscess Drainage procedure using an Informed Consent Form. A physician will request your consent for the Superficial Abscess Drainage procedure using an Informed Consent Form. What Tests are needed, before the Superficial Abscess Drainage surgical procedure? No particular tests are required before the procedure; however, sometimes the physician may ask for routine urine analysis and blood test. The physician may determine the extent of blood tests that are needed. What is a Superficial Abscess Drainage procedure? Can oral medications solve the problem? How many procedure have you (the physician) performed? Does the procedure ensure that the abscess formation will not recur? Does the procedure require anesthesia to be administered? After recovering from the procedure, are there any follow ups or tests? If yes, how often? Local anesthesia is administered in most cases. However, rarely the patient may be given general anesthesia. When general anesthesia is necessary, the procedure is usually performed at a hospital surgery facility. Since Abscess Drainage is a less invasive procedure, there is little blood loss involved. What are the possible Risks and Complications during Superficial Abscess Drainage surgical procedure? 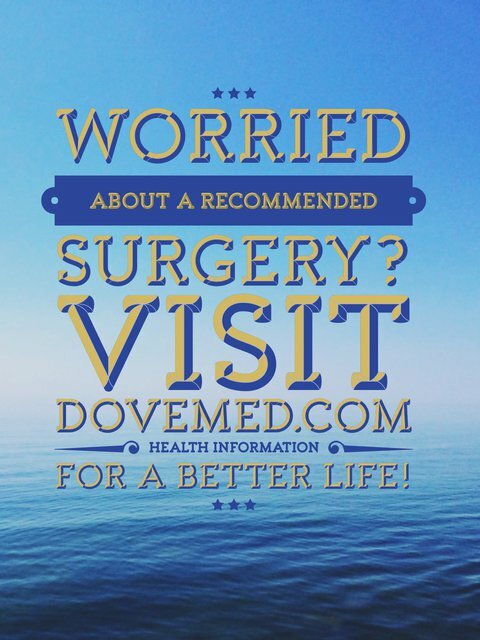 Excessive bleeding and infection are the possible risks and complications during a surgery. However if the patient suffers from obesity, uncontrolled diabetes, or any chronic ailment, it may increase the risks involved. What Post-Operative Care is needed at the Healthcare Facility after Superficial Abscess Drainage surgical procedure? What are the possible Risks and Complications after Superficial Abscess Drainage surgical procedure? Infection and recurrence of the abscess are the possible complications that may arise after the procedure. What Post-Operative Care is needed at Home after Superficial Abscess Drainage surgical procedure? It may take about 2-4 weeks to completely recover from the procedure. A Superficial Abscess Drainage procedure usually does not involve the removal of any tissue. Sometimes, necrotic tissue may be removed (debrided) and discarded after the surgery. Since no tissue is sent for analysis, a pathologist does not get involved in the care of the patient. Who will you receive a Bill from, after the Superficial Abscess Drainage surgical procedure? The patient is advised to double check the type of billing before the Superficial Abscess Drainage procedure is performed.